This week we talk to Wil Horneff. This interview is packed full of great training advice and you can tell Wil has a passion for training and helping his students. 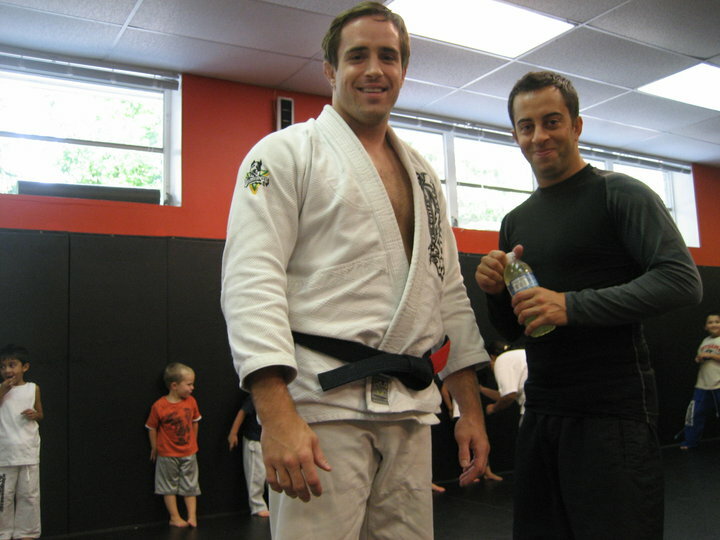 Wil is a Black belt under Ralph Gracie, he owns a school in Westwood NJ called Training Grounds Jiu-Jitsu & MMA. 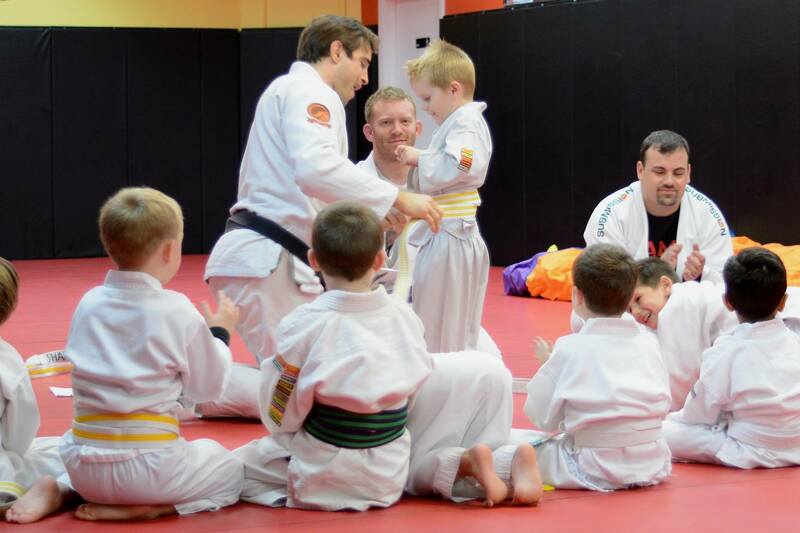 At Training Grounds they teach BJJ, MMA, kickboxing. This entry was posted in BjjBrick Podcast, Interview, Tournament Tips and tagged bjj NJ, BJJ podcast, BJJ self defense, Bjj Wil Horneff, jiu jitsu NJ, self defense interview, Wil Horneff acting by byronjabara. Bookmark the permalink.